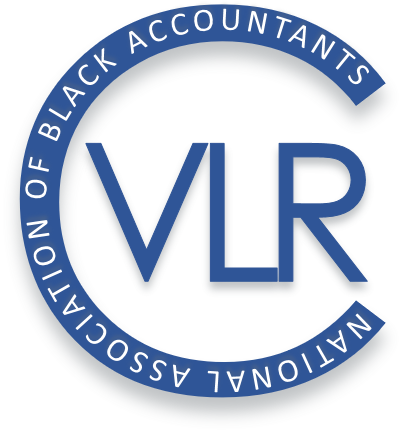 Since 1969, the National Association of Black Accountants (NABA) has set the standard of excellence for business professionals. With local chapters and regional programs, the NABA community provides you with resources to foster collaboration, knowledge sharing, and networking. We offer two categories of membership: Professional Membership and Student Members. Professional members have completed their undergraduate studies and hold an accounting or finance related designation (e.g., CPA, CMA, CFA, CIA, CGMA, etc.) or are engaged in a professional accounting or finance related career. Professional and student members may select to be affiliated with a chapter. If no chapter exists in their location or school, they can opt to be a member-at-large. While many of our programs and networking events are delivered by local chapters, all members may attend any NABA event regardless of chapter affiliation. 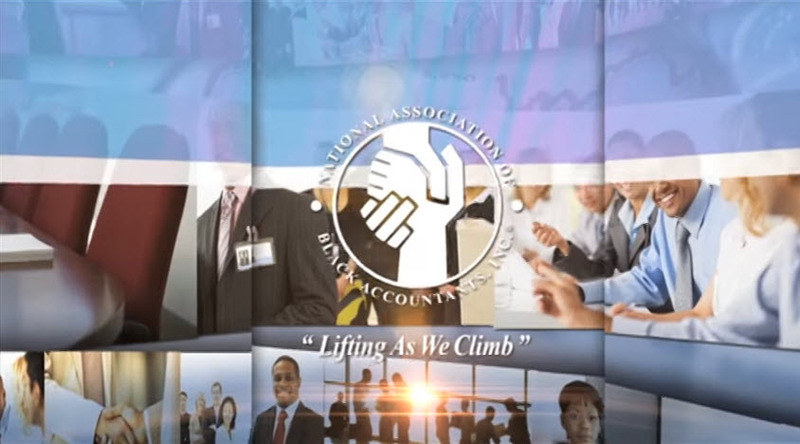 The mission of NABA is to address the professional needs of its members and to build leaders that shape the future of the accounting and finance profession with an unfaltering commitment to inspire the same in their successors. To view a short video and learn more, CLICK HERE.